Updates to Billy's profile since your last visit are highlighted in yellow. David, born 1971, Melanie, born 1975. I have 3 grandsons and 1 granddaughter now and I also have 2 great More…grandsons. Depends on the time of day. I still remember the drag the way it was and don't like it the way it is. I have good and bad memories of Pampa and of people in this class. I have mainly held onto the good ones because I have enough bad memories and prefer the good ones. I also pray that everyone is happy in there lives and that God has blessed each and every person in our class. I have spent most of the last 40 years working. I have owned several businesses and have played bass in a lot of bars. I have been lead singer in a few bands and have done a lot of stupid things trying to prove something. I am not sure what. Mainly I have tried to get over the guilt of surviving when a small group of men I called brothers were injured or killed. I have learned to live with it but it has affected my whole life. I have found a woman who accepts me for myself and she thinks I am something special and that has been the most important thing that has ever happened in my life. I wish that Phil and a lot of other young men that they had the same chance at happiness that God has given me. Billy Irvin has a birthday today. Billy Irvin posted a message. Congratulations on retirement! It's neat to be able to do what you want. Within reason, LOL! Billy Irvin posted a message. New comment added. Billy Irvin has a birthday today. New comment added. 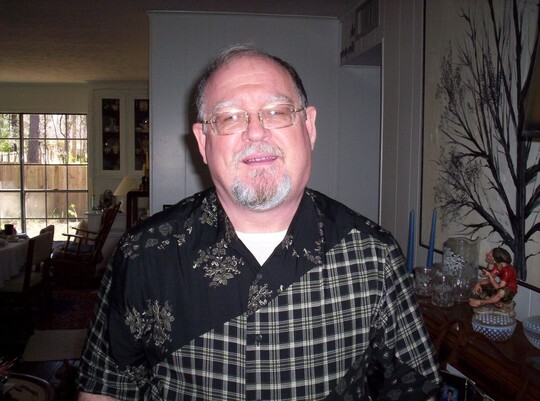 Billy Irvin added a comment on Profile. Happy Birthday Leonard and drink a glass for another year! 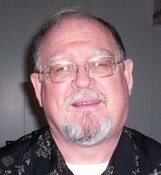 Billy Irvin updated profile. View. Happy Birthday and hope you are coming to the reunion this year. Her heart is as big as her smile. Taken in Fredericksburg, Tx.